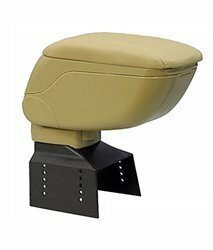 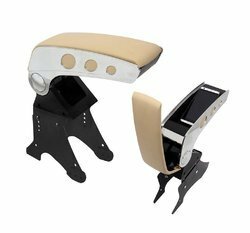 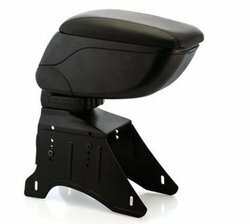 Providing you the best range of universal console box with glass holder -black (485), universal sliding arm rest-black (479), universal sliding arm rest-beidge (479), universal console box with glass holder- beidge (485), universal console car armrest black-(478) and universal console car armrest biedge-(478) with effective & timely delivery. 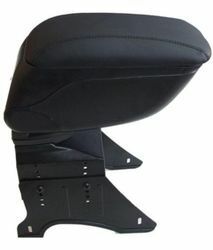 reduces muscle discomfort anf fatique. 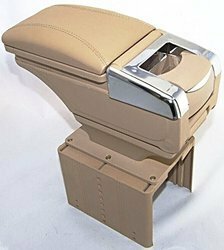 Sliding arm rest with storage which can be used for keeping monet chane tickets.etc. 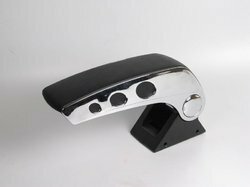 Arm rest with glass holder and chrome. 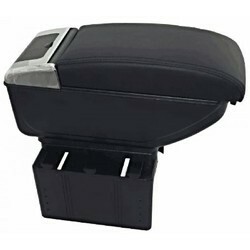 on driving more convenience to use this console box with auto-open function.